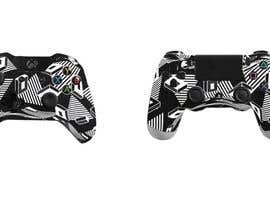 I have need of some mockups of customized xbox one and ps4 controllers, one each. I need these within a day or two. 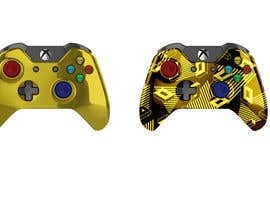 Just to be clear, we're talking about custom designs to be stuck onto the controllers? 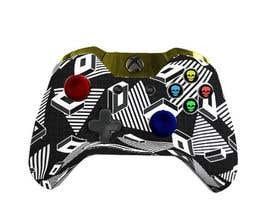 Not custom designs of the actual controller? All we are looking for is an image of a controller with the color options we designate.